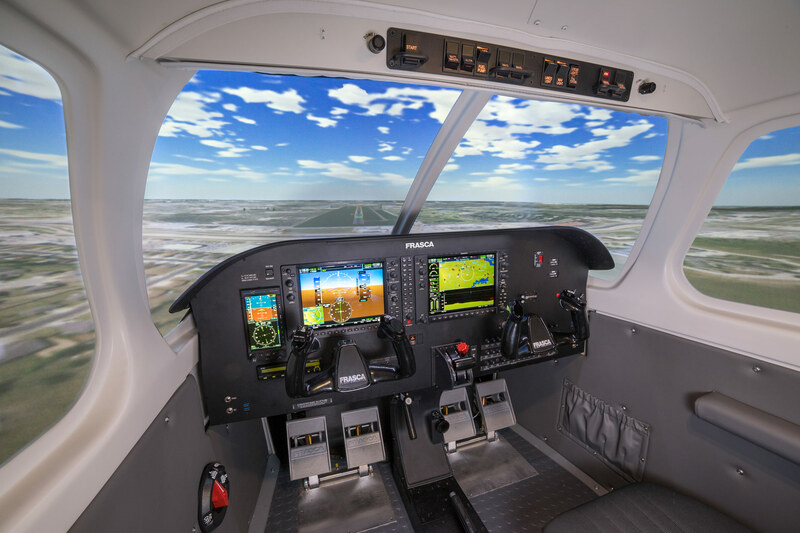 Frasca was the first simulation company to integrate Garmin G1000 NXi into simulation devices, and will include the G1000 NXi within BBCC’s Archer AATD so their students may learn and apply the exact same procedures in the AATD as they will in the aircraft. 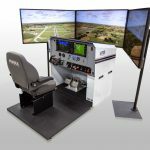 In addition to a flight deck that is very realistic to the actual Archer aircraft, the Archer AATD will include Frasca’s TruVision™ visual system with wrap-around visual diplay system featuring high-resolution aerial imagery which enables students to learn visual training maneuvers such as cross-countries, turns around a point, traffic patterns and approaches to landing. 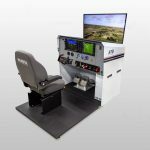 The AATD will also include Frasca’s newest Instructor Station, Simplicity™, that incorporates touchscreen functionality similar to that of smartphones. 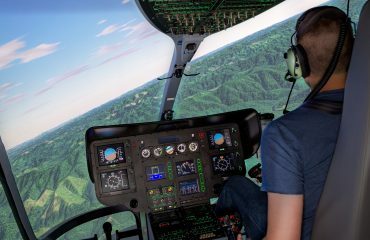 The Frasca AATD is FAA approved which allows students to log hours spent in the AATD towards their private, instrument and commercial license. In addition to this new Archer AATD, Big Bend CC has purchased one Frasca Model 142 and three Frasca Model 141s in the past. 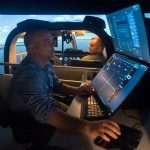 “Big Bend Community College has an excellent aviation program with a long history of pilot training success. 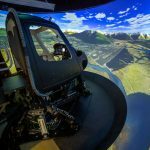 We are committed to providing them with the best simulation equipment available.” stated John Frasca, President, Frasca International, Inc. Frasca provides flight training devices to hundreds of flight schools worldwide with a large presence in the collegiate market.